​Respect for the interdependent web of all existence of which we are a part. More and more grocery stores are carrying a wide variety of organic and non-GMO foods. Organic food is grown without the use of pesticides, synthetic fertilizers, sewage sludge, genetically modified organisms or ionizing radiation. Animals that produce meat, eggs, and dairy products are not given antibiotics or growth hormones. ​Many area groceries and markets carry organic and non-GMO products and produce. ​For more information, or if you would like to recommend another market for this list, contact the GreenTeam@uusarasota.org. There are numerous organic and non-GMO labels. But to ensure your foods meet government standards, look for these symbols on the package. This organic grocery store has foods with no artificial hormones, no artificial fats or trans-fats, no bleached or bromated flour, no artificial sweeteners, no antibiotics, no high-fructose corn syrup, and no artificial colors, preservatives or sweeteners. This market is a good source for organic, vegan, non-GMO and local products as well as specialty products such as gluten-free. For over 30 years, Jessica’s Organic Farm has grown Certified Organic produce, selling directly to the public on weekends only and in an open-air market. Jessica’s also carries fresh organic products from other local sources. Organic foods for the 99%. Good food isn’t a luxury, it’s a right. If you don’t want to eat things like pesticides, antibiotics and growth hormones, you shouldn’t have to. Natural and organic food shouldn’t be priced out of your reach. More information about Lucky’s here. Richard’s carries affordable natural, organic, bulk and specialty foods. There are several stores in the Sarasota area. Check the website for a location near you. Sprouts carries a large selection of bulk foods and has some organic produce. They practice social and environmental well-being through their Food Waste, Food Rescue and Recycling programs. Trader Joe’s carries a good selection of organic fresh produce and canned and frozen products. 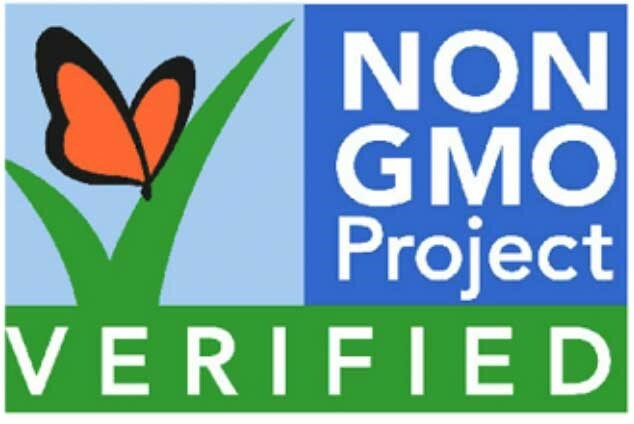 All products that are the Trader Joe brand are non-GMO. Recently acquired by Amazon, Whole Foods is undergoing a transformation to reduce prices and be more competitive. They now have two locations in our area. Many organic, gluten-free, non-GMO, vegan, no added sugar and certified kosher foods for $3.00 or less. Be aware of shipping charges for small orders. A local subscription service for organic vegetables, with 4 pickup locations: two in Sarasota and one each in Bradenton and Venice. Thrive Market offers organic foods for less. They have a 20% off offer on your first three orders. Vitacost carries a large selection of organic food and healthcare products. Searching for products is particularly easy on this site. Vitacost has free shipping on all orders over $49 and has no membership fee. ​Don’t forget your pets need natural, wholesome food too. A large selection of natural pet foods. Grain-free and hypo-allergenic foods as well. Specializing in high quality, preservative free, convenient, affordable raw (frozen) food for dogs and cats. Healthy living for dogs and cats, Bone Appetite strives to bring only the very best quality products to you so that your selection and choices are optimal for the health and well being of your dogs and cats..